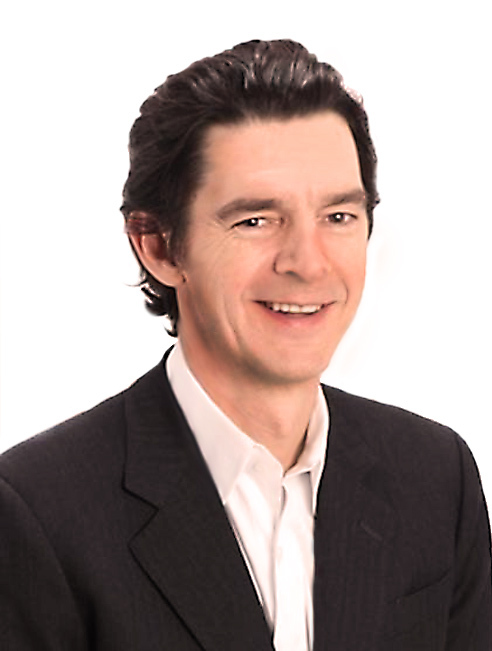 Scott has thirty years of experience in financial services and mortgage lending technology. He founded Mortgagebot in 1997 and built the company into a nationally recognized SaaS solutions provider, selling the company to D+H in 2011. In 2016, Scott teamed with GTCR, a leading private equity firm, to acquire Optimal Blue, where he serves as CEO. Scott has a Bachelor’s degree in economics from the University of Wisconsin and is a member of Phi Beta Kappa. 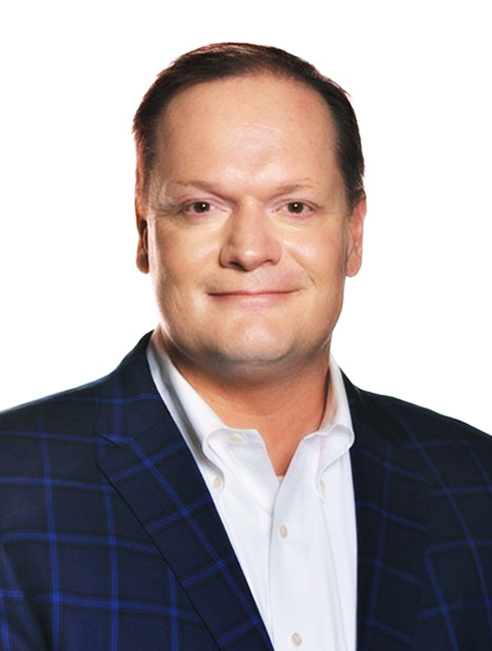 Rick Allen is an accomplished technology and mortgage lending executive with excellent management, relationship building, analytical, and operational skills. Areas of expertise include SaaS-based service & operational delivery; product management; business development; process, project, and relationship management; pricing and contractual negotiation; development and delivery of executive presentations; risk management; product profitability; and eCommerce development. 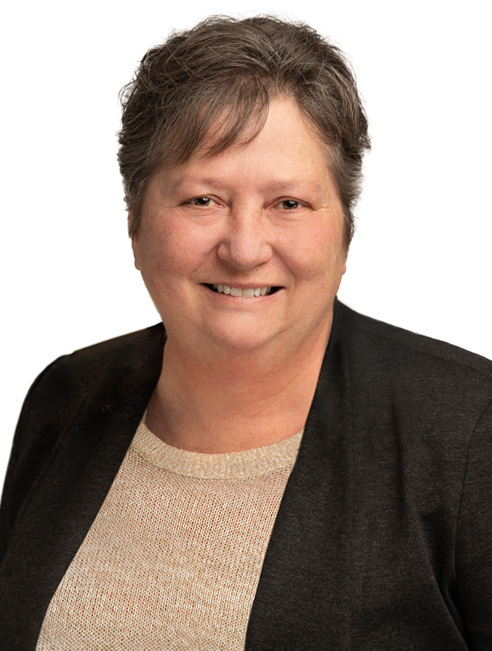 Sue brings over thirty years of well-rounded experience in the mortgage industry beginning her career as a loan officer, and later assuming responsibility for sales and training for a network of over 200 loan officers. She also designed a software solution that allowed loan officers to gather applications and request online underwriting approval electronically at the point of sale. Her passion for creating new and innovate technologies for the mortgage industry was evident in her role as Chief Product Officer at Mortgagebot. Ed Batt has 25 years of experience in leading and transforming sales organizations in the financial services and technology sector. In his 18 years at Bloomberg as part of the sales management team, the company grew revenues from $200 Million to $6 Billion. During that time, Ed ran sales in Europe, the Middle East, Africa and Latin America for both Bloomberg’s core Financial Products division and the Enterprise Products and Solutions group. 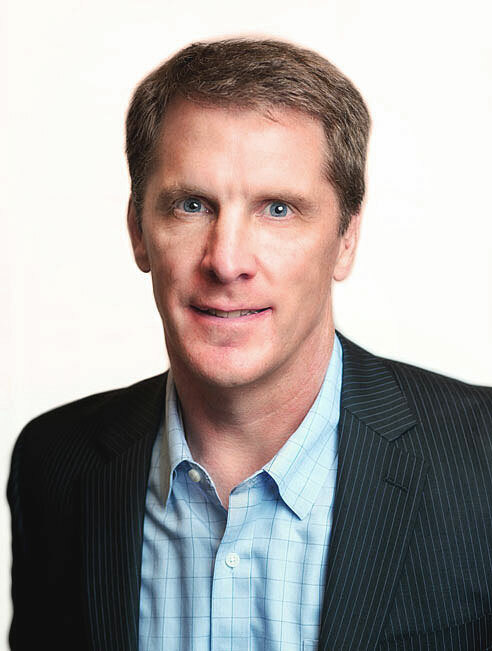 Prior to joining Optimal Blue, Ed was responsible for global sales at Rimes Technologies, a leading provider of cloud-based, SaaS, data management services and solutions to the world’s largest fund managers. 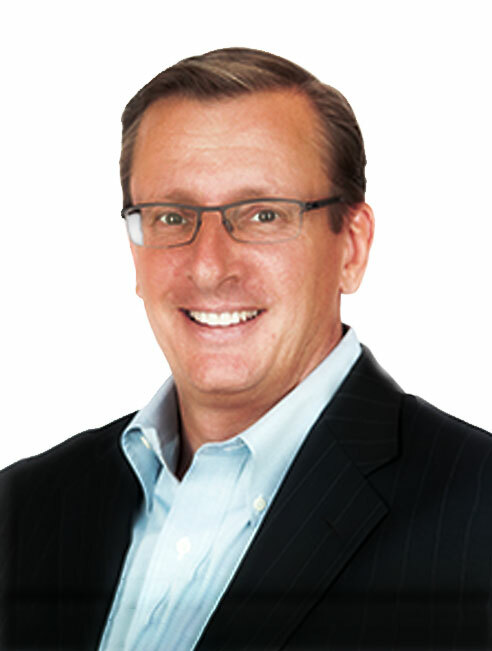 Bob Brandt has more than 20 years of experience leading successful, high-performing sales and marketing teams in the financial services industry. Prior to Optimal Blue, Bob established and managed the sales and marketing organization at Mortgagebot, a leading technology service provider in the mortgage industry. Under Bob’s direction over the initial 15 years from its founding, Mortgagebot acquired productive, multi-year relationships with more than 1,500 banks and credit unions nationwide and was named to the Inc. 500 list of America’s fastest growing companies. Bob holds a BBA degree in Finance, Investment, and Banking from the University of Wisconsin – Madison and an MBA degree from Marquette University. Matt Cesarz has more than 20 years of experience in software engineering, leading many successful, critical path teams in the financial services and medical electronics industries during that time. Prior to Optimal Blue, Matt served as Vice President of Software Engineering for D+H Global Lending Solutions where he managed a team of more than 350 software professionals around the globe. Under Matt’s direction, his team developed and enhanced many profitable solutions relied upon by hundreds of D+H clients. Matt holds a Bachelor’s degree in Electrical Engineering from Northwestern University. John Jennings has more than 25 years of fiscal management experience and a proven track-record of leading strategic growth, valuation enhancement, and transformative change. As CFO, John has responsibility for corporate services at Optimal Blue including finance, human resources, legal, contract management, facilities, and administration. Previously, John was CFO at three software and services companies and held executive positions across public company and private-equity backed firms. 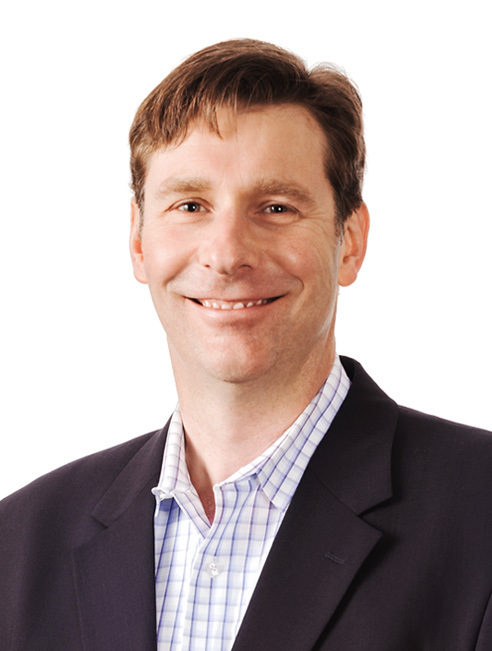 John holds a BBA degree in Accounting and an MBA degree from the University of Denver. Corey Peissig has more than 18 years of experience in designing, supporting, and managing highly available and highly transactional SaaS-based technology platforms. Prior to Optimal Blue, Corey was the Vice President of Technical Operations at D+H, one of the four largest financial technology providers in the U.S. At D+H, Corey was responsible for IT service management across the globe and led high performing teams responsible for the strategic technical and security direction of the Mortgagebot technology platforms. 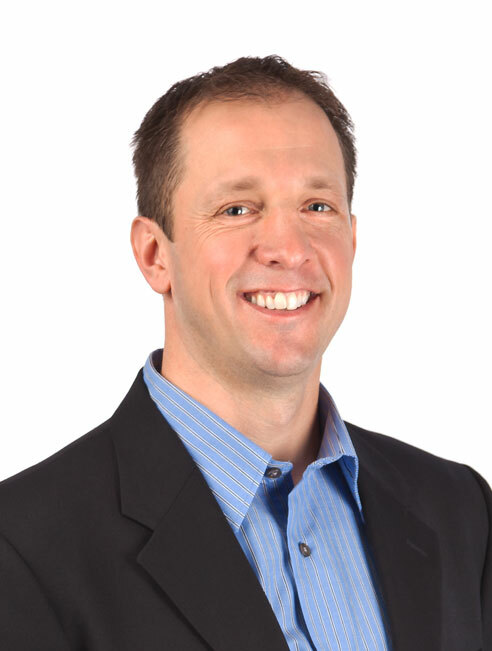 Corey holds a Bachelor’s degree in Management Information Systems from the University of Wisconsin – Eau Claire. Annette joined Optimal Blue in September 2013. In her role, she is responsible for overall HR strategy in support of the growing organization, as well as managing all of the human resources activities for the organization including recruiting, compensation and benefits, and employee relations. 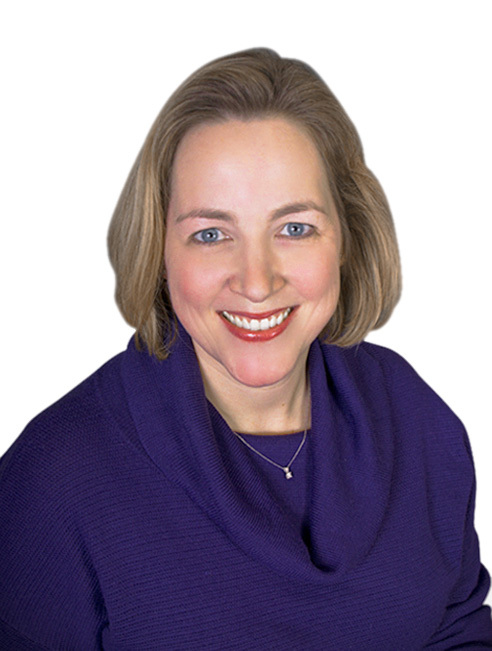 With more than 20 years of HR experience, Annette provides guidance in building and retaining a high performing team.